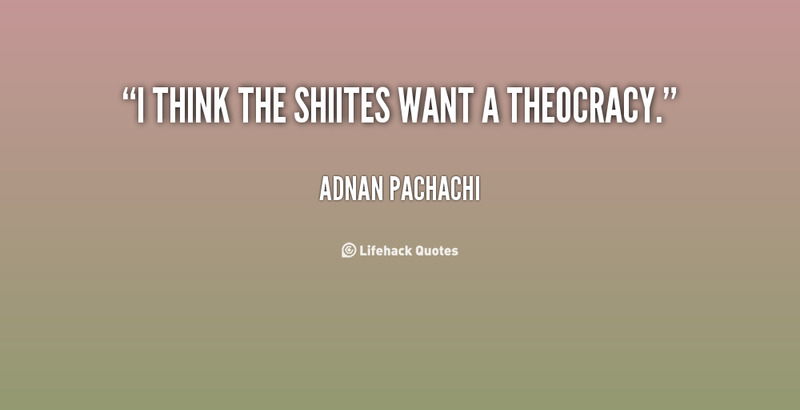 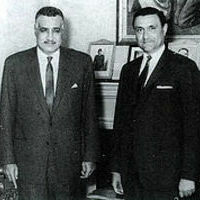 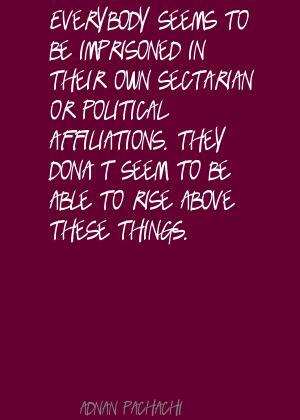 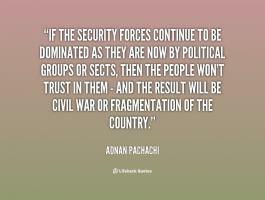 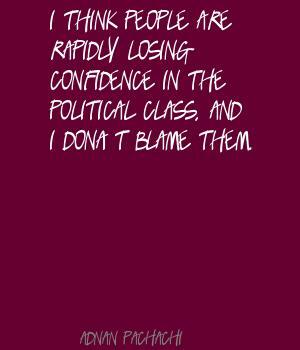 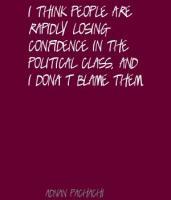 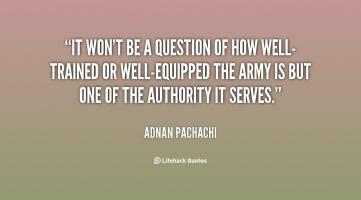 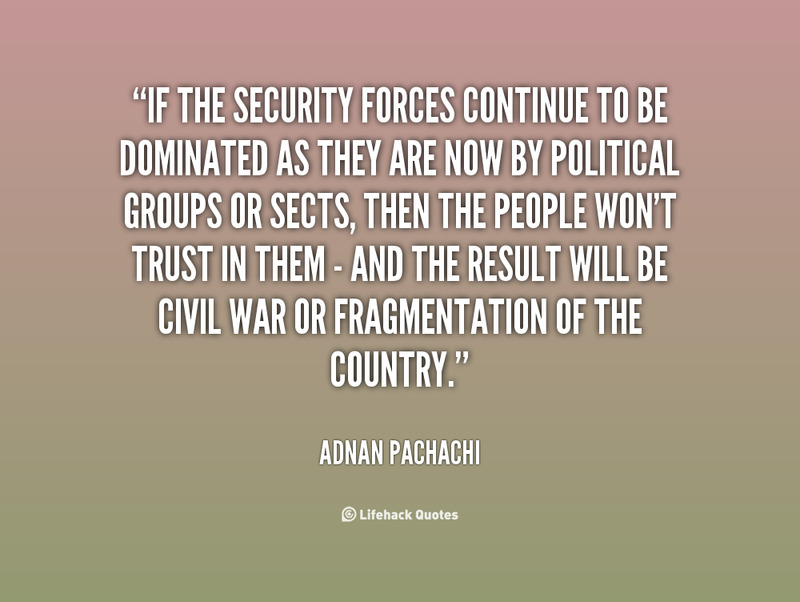 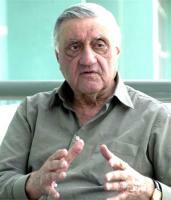 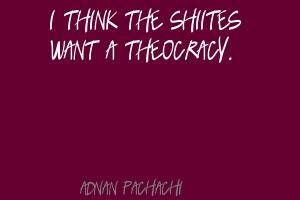 See the gallery for quotes by Adnan Pachachi. 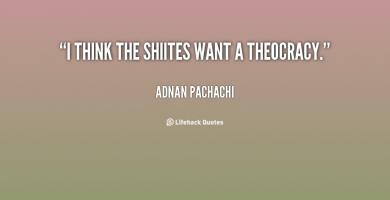 You can to use those 8 images of quotes as a desktop wallpapers. 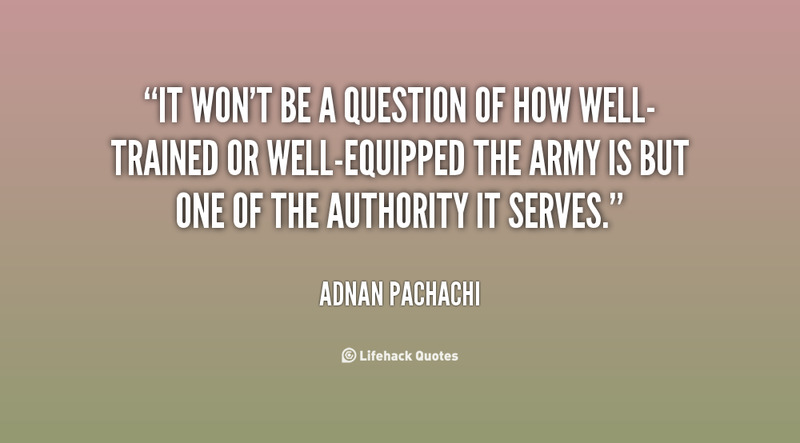 An apology for the actions of some troops who, of course, are not representative of the majority of the armed forces here, I think that would have been useful and it would have helped to some extent.